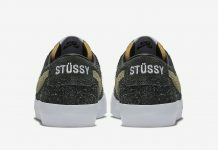 Stussy has been steady pumping out hits as of late, and being ones to not slow down, it comes as no surprise that once again they’ve come with the heat. 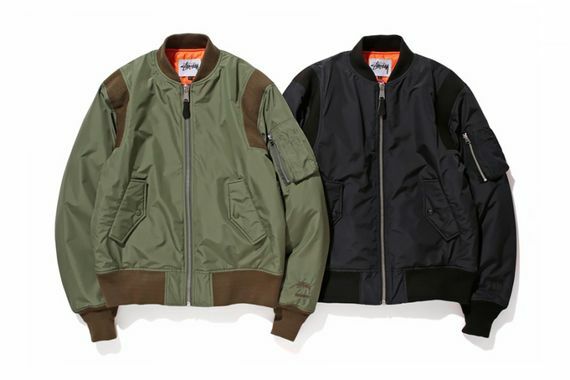 Presented here is the fresh-faced WINDSTOPPER MA-1, a bomber jacket with a Stussy revised silhouette that features arm pockets, color-blocking (on the olive iteration) and classic orange lining. 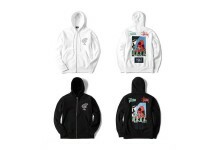 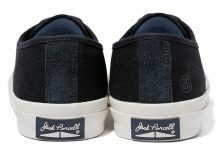 These stunners will be available starting November 29th via their Japanese website and via ZOZOTOWN.